The mighty Pete Herbert works his magic once again on a Ron Trent meets 80’s Boogie vibe, delivering a forward thinking remix of the future classic “The Boogie Is Back” originally produced by Juan Laya & Jorge Montiel featuring the London based Soul singer Mikie Blak. Following the success of their previous dancefloor stomper “Groove On” which buzzed all the way through the Euro summer, production duo Juan Laya & Jorge Montiel join UK singer Mikie Blak for a brand new collaboration of Neo Boogie and Soulful vibes. Cutting through different layers, the surface of this release recalls some of the best exponents of the current scene while still digging deep into the source of the original sound. This entry was posted in Blog on December 9, 2015 by admin. 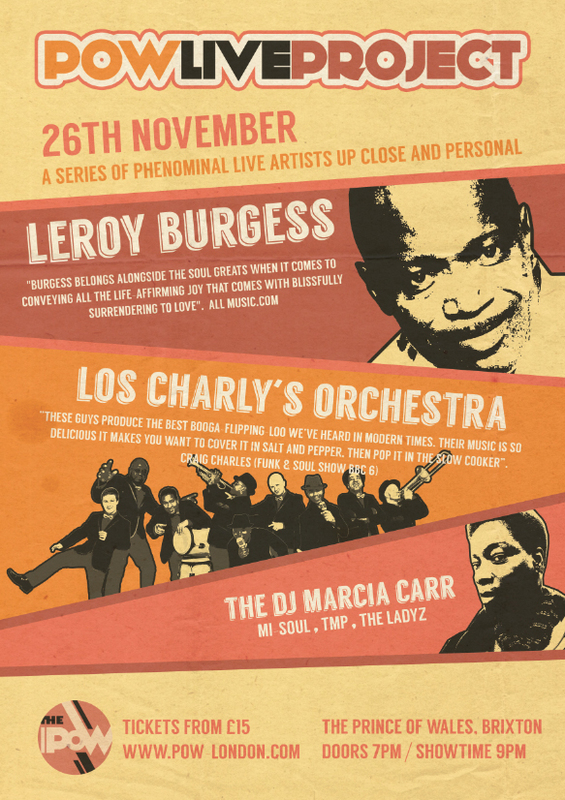 This entry was posted in Blog and tagged Boogie House, Imagenes Recordings, Jorge Montiel, Juan Laya, Los Charly's Orchestra, Los Charly's Orchestra Remixed, Opolopo, Remixed, Soulful on October 29, 2015 by admin. 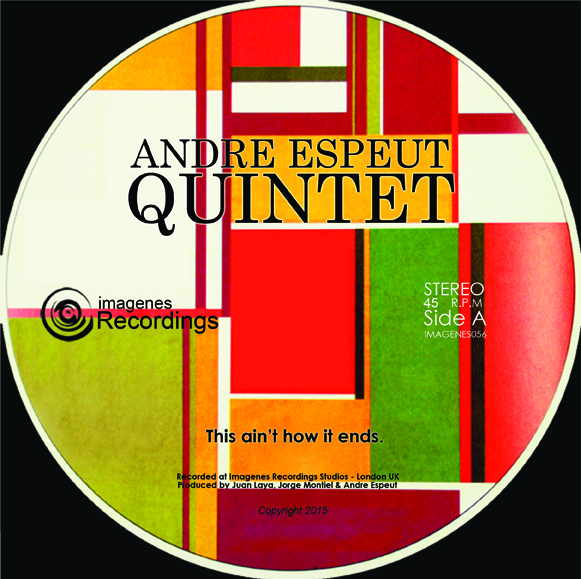 Its been a few years now years since the first two releases of the Quintet, which has had an incredible response from many radio shows in the Uk and overseas, including Craig Charles, Jazz FM, Patrick Forge between others. This follow up continues the story of an endless amalgamation of Jazz & Blues, which keeps swinging through the musical landscape of today after almost six decades of its origins. Production – Juan Laya, Jorge Montiel & Andre Espeut. Release date: 01 Oct 2015 from the usual record stores & digital outlets. This entry was posted in Blog and tagged Boogie, Chennez Mckenzie, Groove On, Imagenes Recordings, Jorge Montiel, Juan Laya, London UK on March 30, 2015 by admin. Trujillo & Dave Allison join the gang of Imagenes Recordings for another bomb remix operation , delivering two space boogie remixes of the NEO 80’s classic “It’s Got To Be Music” originally cooked by Juan Laya and Jorge Montiel Featuring the mighty singer Andre Espeut in 2012. This entry was posted in Blog on March 15, 2015 by admin. John Morales teams up with Imagenes Recordings in order to deliver this outstanding re work of The Boogie Man – Shake Your Body. Disco Boogie savvy Mr Morales (Aka M&M Mixes) gives his magical touch to the mix for this supa boogie shaker! Vocals courtesy of Mr Andre Espeut, front man of The Boogie Man project. This entry was posted in Blog on March 5, 2015 by admin. Everlasting Love is one of the strongest tracks Los Charly’s crew has released over the past 2 years, topping up Traxsource’s Disco chart for a few weeks and radio support of some of the top radio stations, including BBC & Jazz FM in between others. To close with a golden ticket Juan & Jorge bring to the team collaborators: POCZ & Grace Ronson for a killer Deep Latin House version which recalls The Miami Sound Machine with a twist of 80’s Synth influences. Release date: 19th Jan 2015 from all digital outlets. This entry was posted in Blog on December 27, 2014 by admin.